Over the past 40 years, Geelong Lyric Theatre Society has established itself as one of Victoria’s leading non-professional theatre companies. Our mission is to provide an avenue for local talent to shine both on and off the stage by producing high quality, yet affordable musical theatre. In 2002, Lyric Youth Theatre was established to provide an opportunity for the younger generation to become more actively involved in musical theatre by producing shows exclusively for those under the age of 21 years of age. Geelong Lyric Theatre Society began in June 1965 as Geelong Gilbert and Sullivan Light Opera Company under the umbrella of the Geelong Society of Operatic and Dramatic Art (GSODA) with the first production being The Pirates of Penzance. In 1974 the Company broke away from GSODA and formed Geelong Gilbert and Sullivan and Light Opera Company with its first production being “HMS Pinafore” followed in June 1975 by “The Gipsy Baron”. The G & S Company continued to perform G & S operettas intermingled with light operettas until 1982 when the name was changed to Geelong Lyric Theatre Society Inc. In 1995 GLTS’s 21st birthday celebrations were highlighted by its first production of Les Misérables, directed by well known professional actor, the late Peter Adams. 2000 again saw the staging of Les Misérables this time in the Costa Hall at Deakin University. 2005 once again saw Les Misérables staged successfully, proving that Les Misérables is the world’s favourite musical. The company has also staged many other memorable productions over the years including the classics My Fair Lady; The King and I; The Sound of Music; South Pacific; Brigadoon; Oklahoma! ; Oliver! ; The Merry Widow; Die Fledermaus; The Desert Song; Fiddler on the Roof; Into the Woods and the majority of the G & S operettas. At the 2000 Music Theatre Guild of Victoria presentations, GLTS life member Geoff Tomkins joined former recipient and fellow life member Nell Wynd as the winner of the Edith Harrhy Award for Outstanding Contribution to Musical Theatre. In 2003 Lyric Youth Theatre (LYT) was introduced with a successful production of Pirates of Penzance. LYT caters for under 21’s and encourages young members to work behind the scenes and in the orchestra as well as on stage. 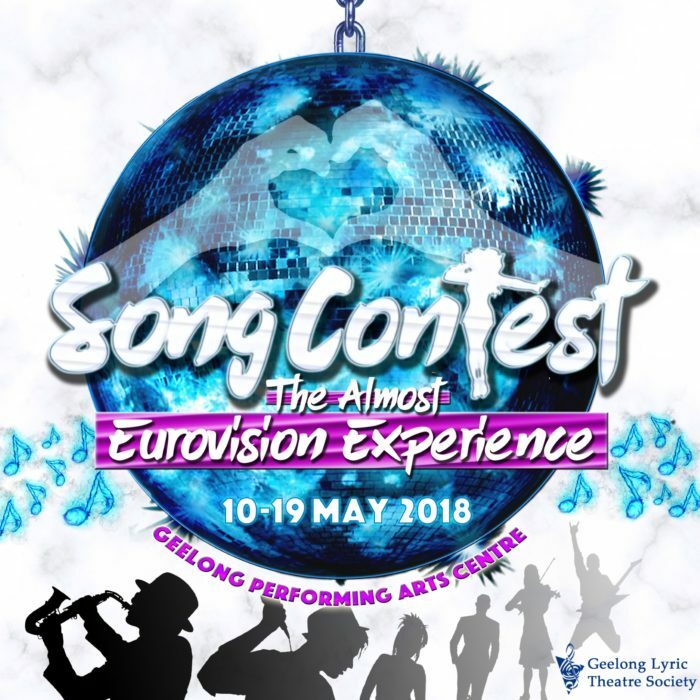 Over the years Geelong Lyric Theatre Society has been nominated many times for Awards of Excellence at the annual Music Theatre Guild of Victoria Awards. Our thirtieth year (2004) was highlighted by finally winning many awards including the prestigious Production of the Year for Sweeney Todd. Successful and innovative, Geelong Lyric Theatre Society has established itself as a leading non-professional theatre company not only in Geelong but also state-wide. Comprising music theatre enthusiasts from all walks of life, our mission is simply to produce top quality local shows at affordable prices and to provide an avenue for talent to shine.